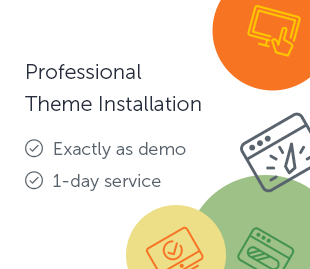 New version of Car Service – Mechanic Auto Shop WordPress Theme has been released. Cost Calculator plugin update (to version 2.7). Styling improvements for Gutenberg blocks.